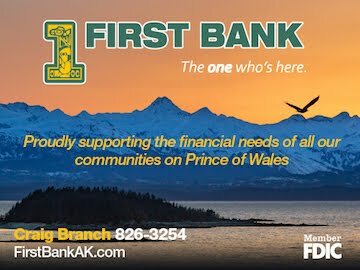 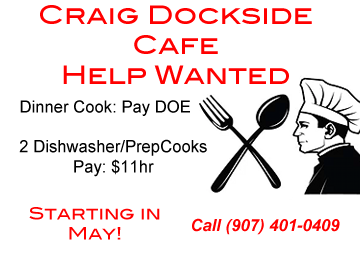 Home Klawock Prince of Wales Prom Dinner at Fireweed--Make Your Reservations! 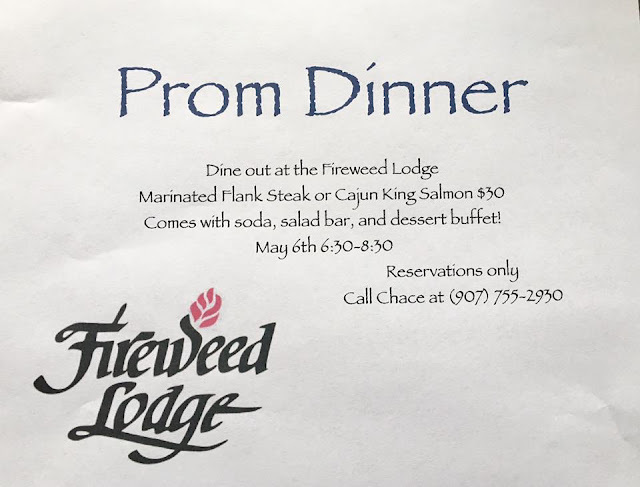 Prom Dinner at Fireweed--Make Your Reservations! 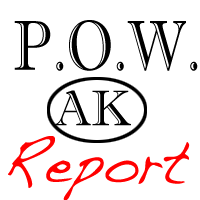 Please share the powreport facebook page with your friends and help spread the word that this website exists!